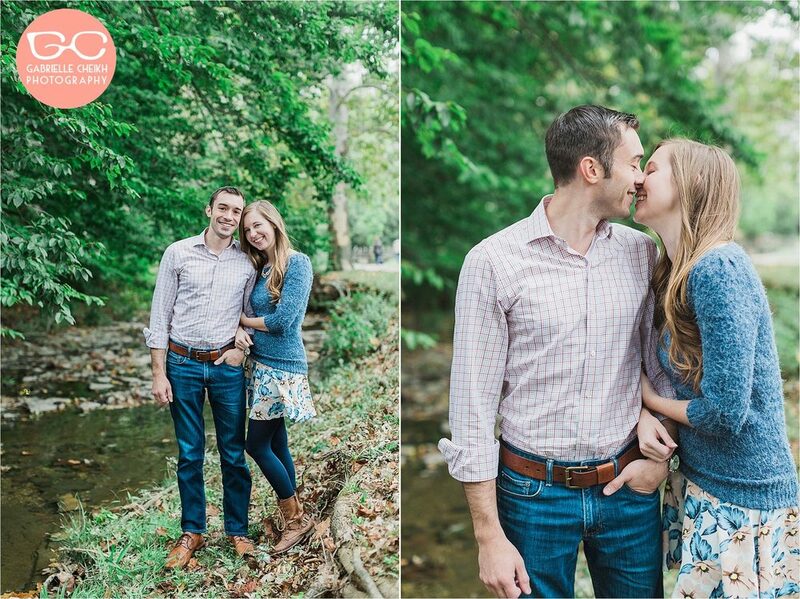 We are so excited to share Vanessa + Brad's engagement pictures from Gabrielle Cheikh Photography! 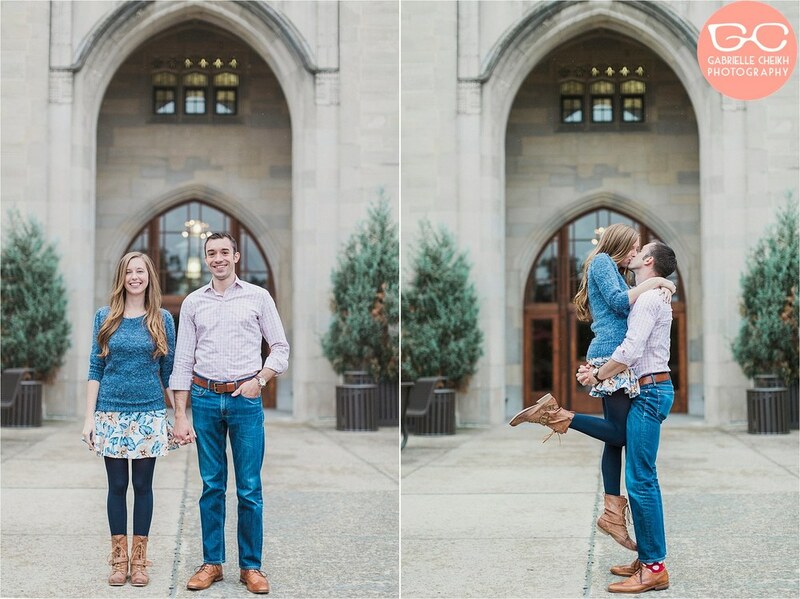 Beth is going to help this wonderful couple with their wedding coordination at the Indiana Historical Society in Indianapolis, IN this June! We can't wait for their wedding day! !